Learn the legal requirements for fire health and safety and also the principles of fire and explosion, fire causes and prevention, fire protection in buildings and safeguarding people in the event of fire. Since the 2005 Regulatory Reform (Fire Safety) Order, employees with responsibility for fire safety are required to contribute to the conduct and review of fire risk assessments and fire safety control measures. 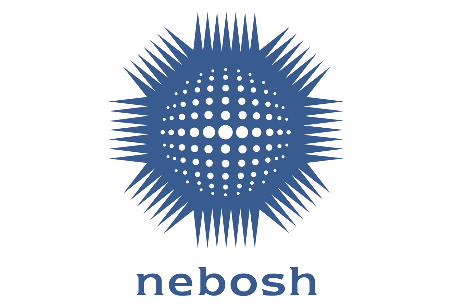 The NEBOSH Certificate in Fire Safety and Risk Management is designed for employees with fire safety responsibilities in the workplace, including managers, supervisors and anyone in charge of ensuring that their organisation meets its fire safety legislation responsibilities. It is also suitable for individuals who are looking into roles as fire safety advisors. No previous health and safety or fire safety knowledge is required. During the two-week course, delegates will gain a thorough knowledge of fire health and safety management, including legal requirements. Also covered are the principles of fire and explosion, fire causes and prevention, fire protection in buildings and safeguarding people in the event of fire. After successfully completing the course, delegates will be qualified to undertake fire risk assessments in most low-risk workplaces. Once completed, delegates will be awarded a certificate from the National Examination Board in Occupational Safety and Health (NEBOSH) – a nationally recognised and respected independent industry body. Unit 3: FC2 Fire safety practical. Units 1 and 2 are assessed by written examination. A practical assignment requiring application of learning across the syllabus will validate Unit 3. Employees with fire safety responsibilities in the workplace, including managers, supervisors and anyone in charge of ensuring that their organisation meets its fire safety legislation responsibilities.